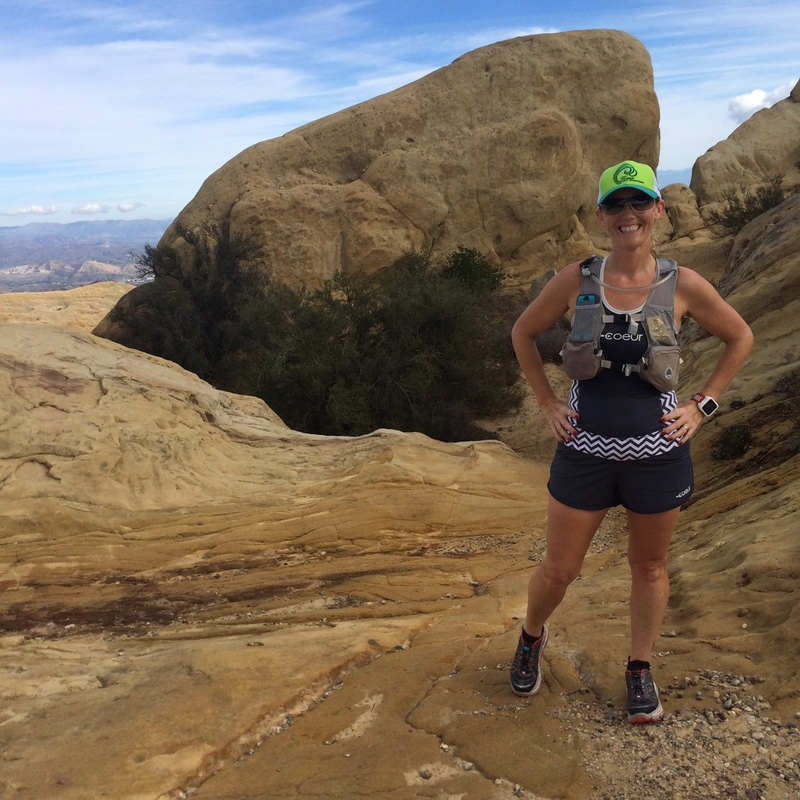 Coeur Sports Brand Ambassador 2015 – That’s Me! 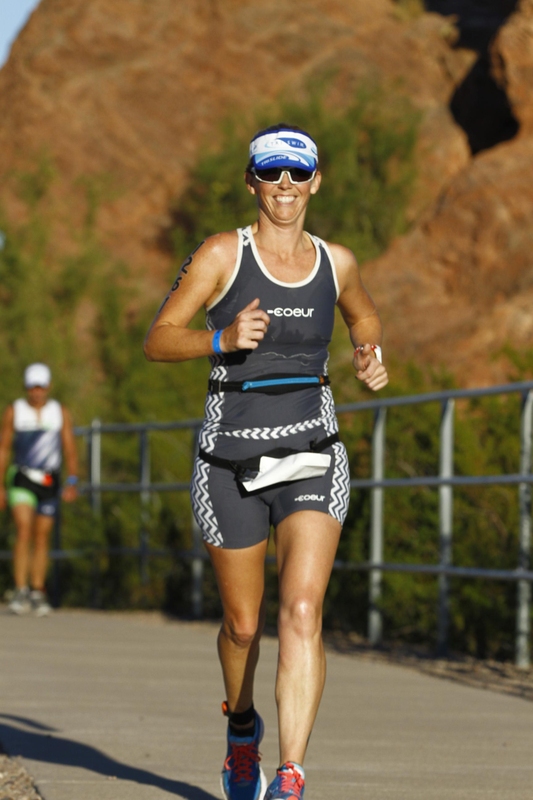 I found out Monday that my application to be a Brand Ambassador for Coeur Sports was accepted. Ecstatic is an understatement!!!! (I will refrain from using as many exclamation points as I would like to). This means a lot to me for three reasons. One, I love their products. I am convinced that their seam-free chamois design is amazing! I spent hours in the saddle with out ever having issues. Their hashtag of #noangrykitty pretty much sums it up. You can read more about my kit review here. I love the running kit(review to follow) as well and their t-shirts and trucker caps are great casual wear! Two, I love their philosophy. As a business they really are committed to making the customer happy. They stand behind their kit. When you, as a customer, are spending your money on a product, it is nice to know if you aren’t happy with it they will take it back hassle free! 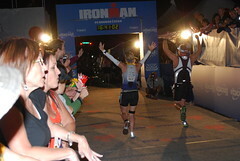 As a participant in women’s endurance sports they really support one another. They appreciate and encourage #heartandcourage. It takes courage for many to overcome the fear of trying new things. 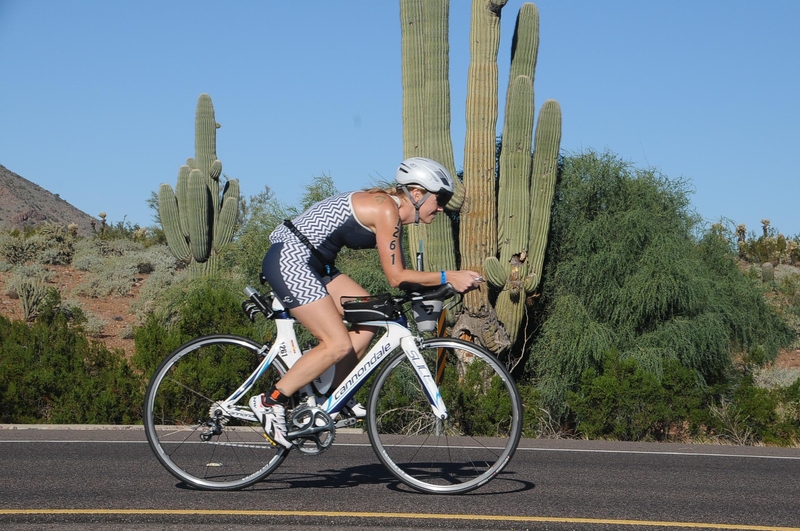 Triathlon especially is can be a very scary sport at first! Three, they believe in me! Being accepted to be a part of the team along with so many other amazing women is an great confidence boost. 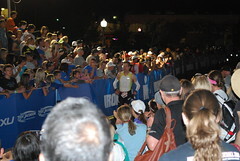 I had a great Ironman in Arizona in November. This ambassadorship adds to my confidence and makes me believe even more that I have a lot of room left to grow in endurance sports! 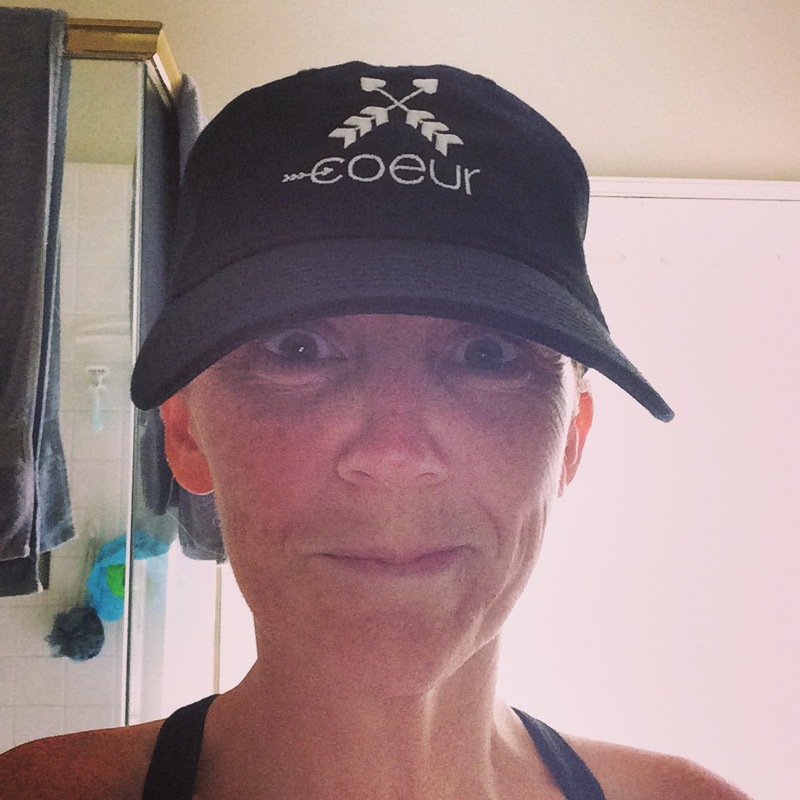 Coeur doesn’t know it yet, but my goal is to make their Elite Tri team by 45! Kona has become my goal! I encourage you to check out their site for some awesome kit. There are new colors and designs coming in the new year! that is pretty cool and love that it is Made in USA too! I will have to shot this company info over to my sister. congrats on being a Brand Ambassador! Their kit is amazing!! I love the trishorts the most! I would love to talk IMAZ!! And yes i cant wait to get to know you better as well!